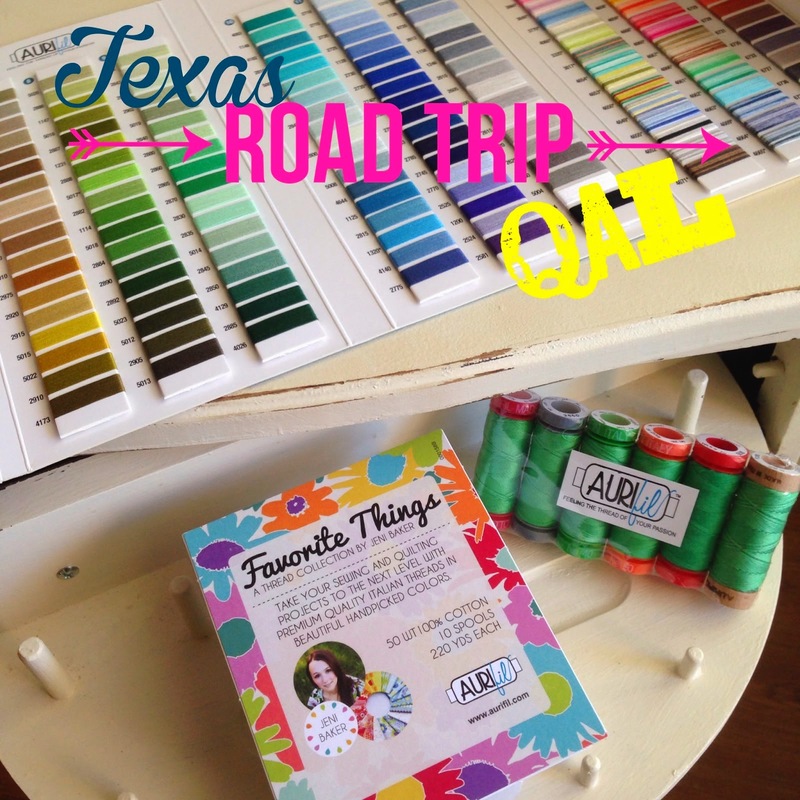 Porch Swing Quilts: Texas Roadtrip QAL and Giveaway: El Paso! 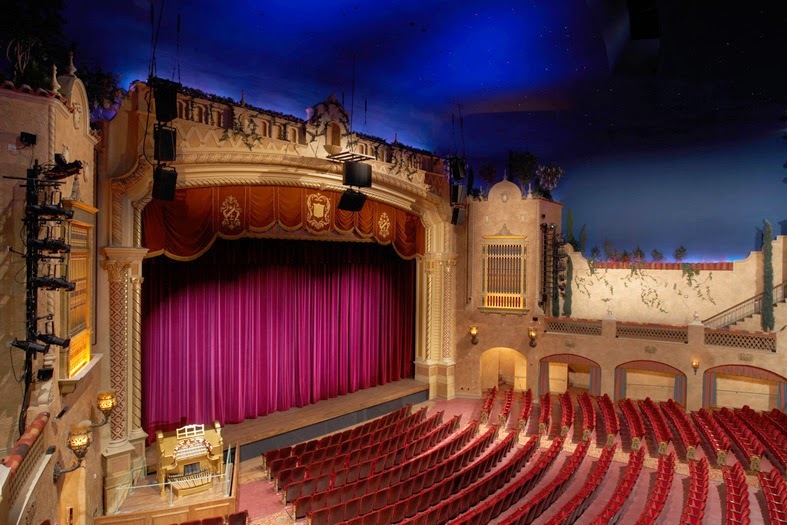 Texas Roadtrip QAL and Giveaway: El Paso! Hey, y'all! Greetings from sunny, gorgeous . . . Idaho. I don't live in Texas. I've never lived in Texas. I've visited once (a brother who went to A&M, so I do love me some Johnny Football, for my brother's sake). I live in Idaho. But I'm a "wannabe Texan." Before you call me a fraud, I have a long list of ancestors from Texas. LONG list. So I claim it by heritage. Is it my fault my grandfathers were Marines and moved around and settled in the West, and my parents never thought, "Hey, we should go back to Texas"? No. Not my fault. Now that we're clear. Cristina was awesome and let me play along with the Road Trip, and I'm so excited. 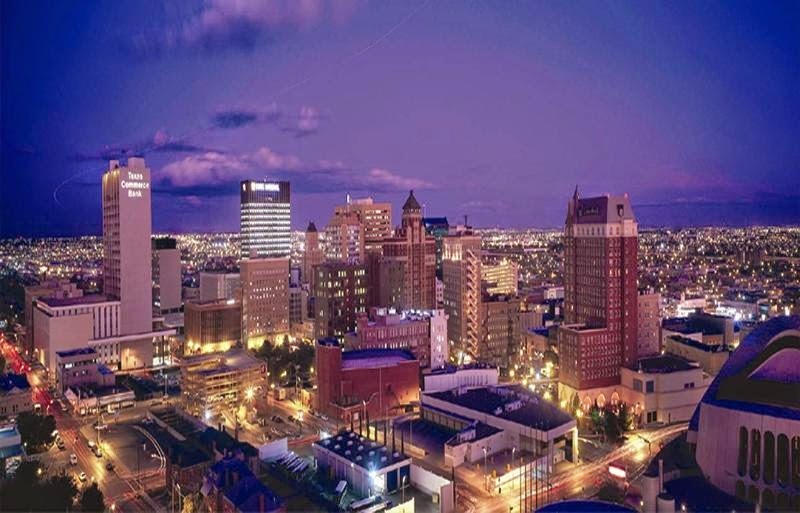 My city is the gorgeous El Paso. If you're from there and you think I'm nutty, well, you should have signed up for the blog hop and told us all the truth. Because from my research (oh, how I love research), this city rocks. Mexican food. Lots and lots of Mexican food. I love it. What put El Paso on the map, though, was the railroad. I won't bore you with the history (unless you're a geek like me and love the history stuff). But the railroad was, and is, still pretty big in El Paso. And since it's big there, it's big in my quilt block. Now, don't hate me, but you need to paper piece this block. Seriously. I thought that was nicer than asking you to cut rectangles 1 7/8" X 3 7/8" inch. But maybe I'm crazy. I sorta like paper piecing. If you need some pointers on it, might I suggest these? So here's the link to the pattern. If you love it, and want me to make the block bigger, just tell me. I think I can figure it out. 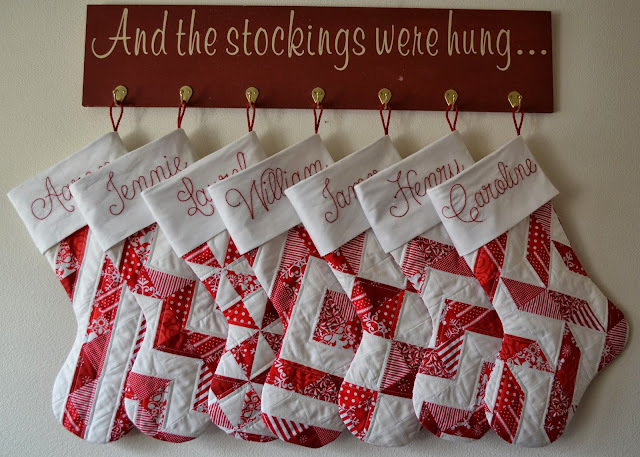 Or I could make it smaller and you could have four of them in a 6" block, but those would be some tiny pieces o' fabric. And now, for the giveaway! Aurifil has awesomely offered a pack of designer thread (like this one, but not exactly this one, a thread color chart, and a sample pack (5 different weights in the same color). And you could win. Just leave me a comment. Say "hey." Tell me you think I should move to Texas, and where. Tell me the humidity isn't all that bad. Tell my husband we would be happiest in the Lone Star State. 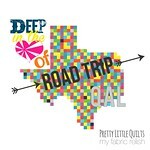 Hope you've enjoyed your stop here on the roadtrip, and I hope you're having fun on the blog hop! Choosing a place to live in TX is like choosing a place to live in an entire nation; there are so many choices! Loved your El Paso stop since my hometown is El Paso, Illinois--I often say, "I'm from the El Paso in Illinois, not the one in TX!" Hey! 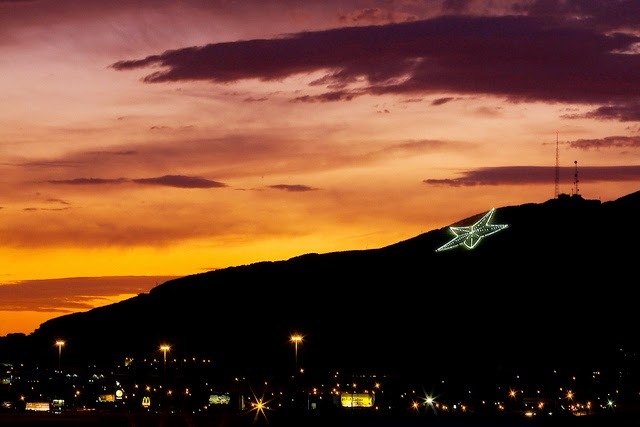 I don't live in Texas either, but I've been to El Paso and it is gorgeous! I think you should move there - the humidity isn't bad indoors. :) I love the color choices in your block! Thanks for the fun! Just think how beautiful your skin would be with all of that lovely humidity. I have a good friend that was raised in Beaumont. She loved it as I'm sure you would. 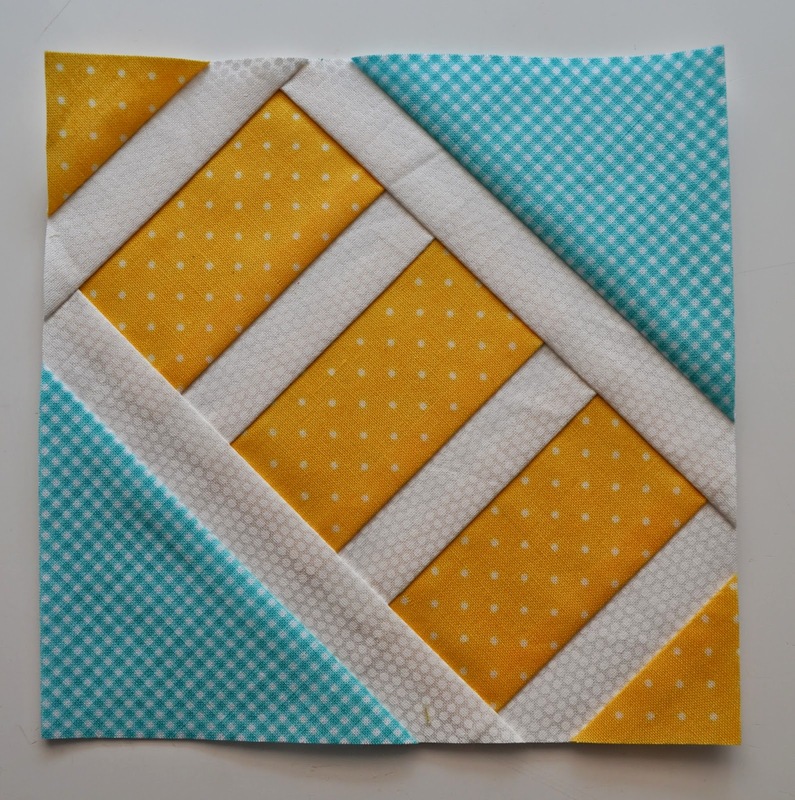 I really like the way your block goes together in a quilt. Your fabrics work very well with the design. Thanks for the giveaway. Hi from Montana ! Love you Block! About Texas, can't help much>alot of Early American History sites there. Great Quilt Shops all over ! Austin is the only place in Texas I have been to and it was great! Sorry, but the humidity really IS that bad! However, the low cost of living, the low cost of housing, and no state income taxes can help to make up for it! Tyler or Chandler, TX baby!!! My brother and SIL live in Chandler - I love visiting them. If I wasn't a die hard Carolina girl I'd move to TX in a heartbeat!!! Love me some Texans!!! Hi, where in Idaho are you from? I'm in Nampa. I'm making this quilt for a son whose first job after college is Texas campaigning for Wendy Davis. I think that he'll love it. Thanks again! Lol, Texas is hot!! And west Texas smells like cows. Can't say I blame your parents. I know I would miss it if I left though :) Really like your block! Thanks for playing along. My husbands family is all from Texas, my family is from Minnesota so we live in the center of Kansas. I am so happy to have found your blog! I love your sense of humor :) I have only been in Texas for an hour layover at the airport…but it is a place that I would love to go! Texas seems like such a great state. I have never been to El Paso but my husband will be working there for a couple months. Maybe I will visit while he's there :) Great block and I love your quilt in your header! I love paper piecing! Cute block, love the colors you chose. Born & raised Texan! I grew up in the Austin area but that's just too many people for me! We live in College Station & love it. Yes, it's humid. Yes, it's hot. But I live in one of the friendliest towns in the country & that's what matters!! My hubby was born and raised in El Paso and I hear a lot of fabulous things about the food. Greatgiveaway! You need to move to Texas - any part of Texas - because there is NO STATE INCOME TAX!!! Of course, you could come on over to Washington or a wee bit south to Nevada to have that lovely benefit too with no humidity!! But there is rarely any snow in Texas, especially the southern half, so no shoveling and you don't have to buy snow tires, get studded tires or chains!!! Enough reasons for hubby? Thanks for the great giveaway! I've really been enjoying this quilt along. Great block! Hey I haven't visited Texas before but I can feel your pain about the humidity North Carolina can be bad for that too. Love your blick and your post. So funny! I don't know much about Texas 'cuz I've only been there once as a Red Cross disaster volunteer after a flood so my experience was limited. People were super friendly, though, and I learned that Texans use "meemaw" and "pawpaw" instead of "grandma" and "grandpa," which is so cute it might be reason enough to move there! Only been to Texas once-Houston. Great rodeo. Love your quilt. Thanks for the chance at wonderful Aurifil. Only been to Houston-great rodeo. Love your quilts. Thanks for the chance for wonderful Aurifil. I love the sun and the heat...you should definitely move there! And no state taxes! I am from White Rock, BC right in the border of Washington and we have enough taxes for everyone! And it's not called the "wet" coast for nothing! 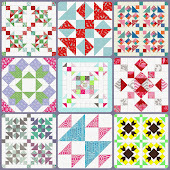 Great block... Am making this quilt and then am going to find it a loving Texas home! My family says Austin is great and Dallas! But I love Michigan :) thanks for the fun! I live in Texas now from Maine. I love it here so much and I am so happy not to have to deal with snow any more! Austin is a great town to live in! My parents are in Houston and we spend lots of time in San Antonio and Galveston when we visit. Love you paper pieced block!! Love your block. I've never been to Texas. I imagine the desert in the west isn't humid, just HOT! You really should move to Texas - everything is bigger and better here! We left once but came back as quick as we could (well, as quick as the bosses would let us)! Make-A-List Monday: Last day of June!